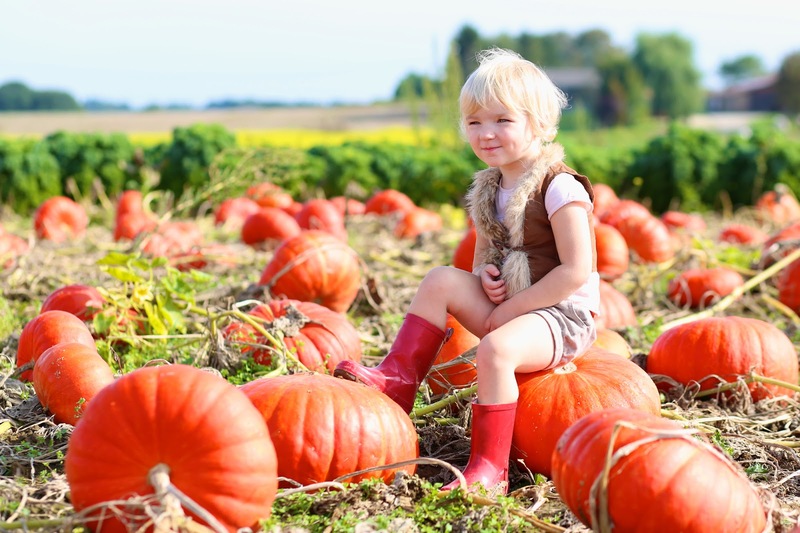 It’s October, and in the farm country of Long Island, New York, where all of my contemporary romances are set, that means it’s time for families to take their kids to the sprawling orange and green pumpkin patches to choose their next jack-o’-lantern. 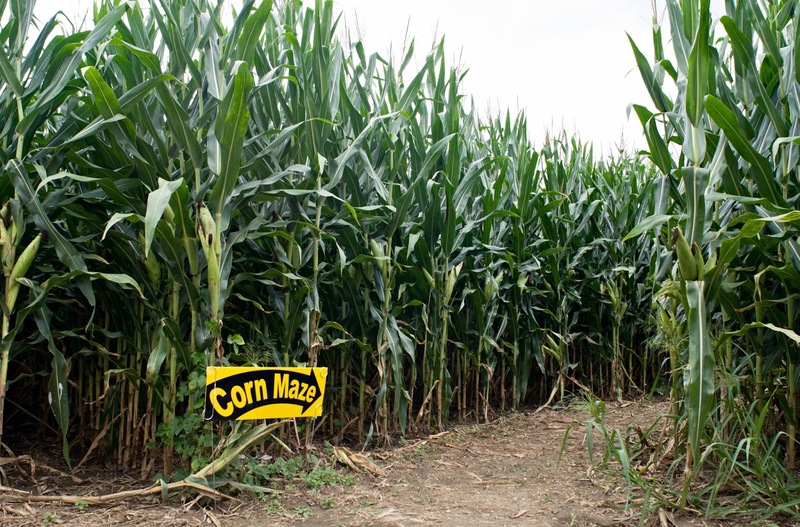 It's also time for the corn maze. 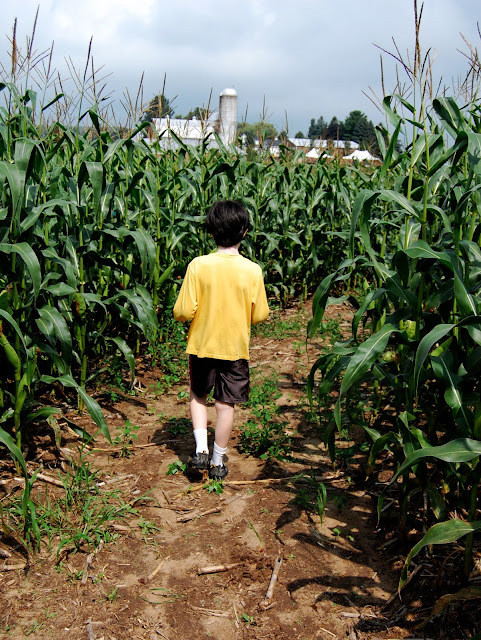 Most are at least an acre, and many cover five acres—the largest ever was sixty acres. But they are all a spooky and fun adventure of finding your way through winding paths cut in cornfields. What are your favorite October traditions? 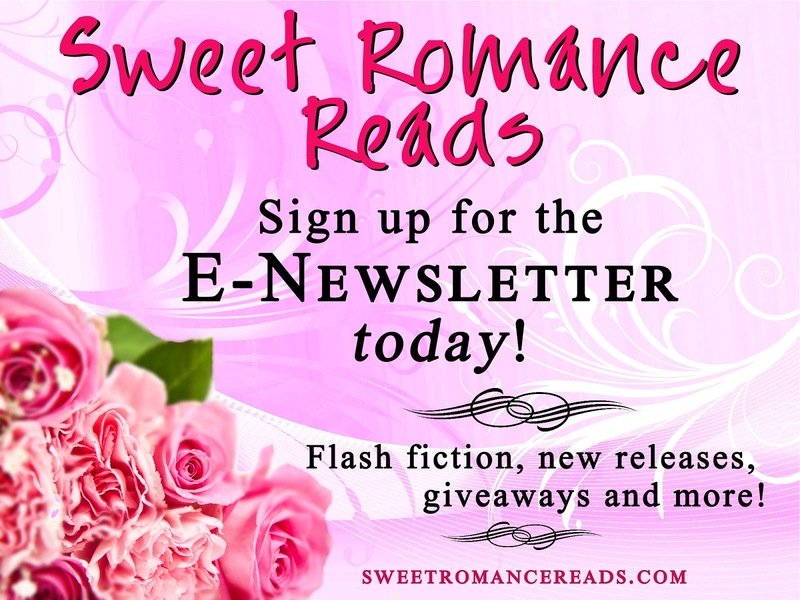 A compulsive reader of every genre, she writes both sweet and steamy romance. She spent many years as a dancer, choreographer and teacher. Such a fun and scenic time of year, Alicia. 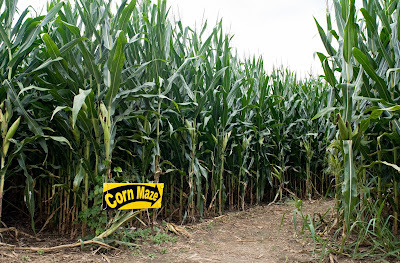 Corn mazes are very popular in the south where I live, also.